Yonge Eglinton Employment & Social Services provides drop-in services and resources to help you during your job search, and issues financial benefits through Ontario Works. TTC Directions: From Eglinton subway station, take the 34 Eglinton East bus, the 54 or 54A Lawrence East bus or the 56 Leaside bus and exit at Redpath Avenue, or walk East along the North side of Eglinton. 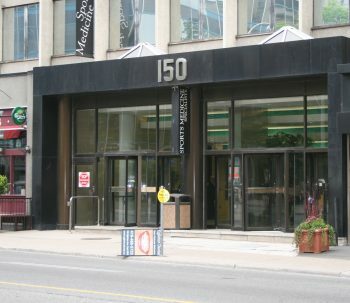 The office is across the street at 150 Eglinton Ave East on the 9th floor.